Using pure, therapeutic-grade essential oils is more than just a moment of aromatherapy. It is a way of using the amazing gifts nature has given us to safely and effectively support the body’s natural processes. 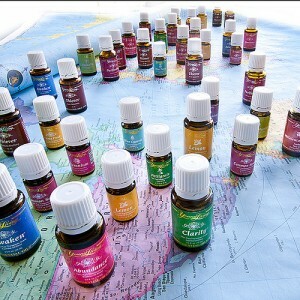 Essential oils offer a natural way to experience these powerful benefits without needing an extensive education. Everyone’s experience and response to the oils will vary depending on individual constitution and state of balance in the body. You may respond differently to the oils depending on your daily diet, exercise/activity levels, blood type, stress levels, and exposure to toxins. Some individuals are more sensitive than others. Therefore, if you have never applied a particular oil directly to your skin, patch test it before use. Simply apply the oil on a small portion of your arm to determine your general response. 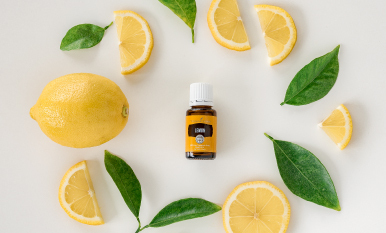 Some oils—such as oregano, thyme, cinnamon bark, and cassia—are hotter in nature and should be diluted by using 1 drop of oil and 4 drops of V-6™ Vegetable Oil Complex. Those who are under a physician’s care or are pregnant, nursing, or taking general medications should consult with a health professional before using essential oils. The safest location to apply essential oils is on the bottoms of your feet. 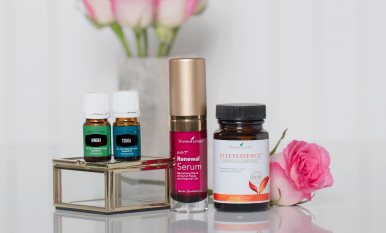 If you accidentally touch your eyes while using essential oils—or if you feel any sensitivity after applying oils to your skin—use V-6 oil to dilute and wipe away the remaining oil. DO NOT use water or soap. Because essential oils are highly concentrated, moderation is the key to effective use. Remember: A little oil goes a long way. Unless you are very experienced, using less oil is more effective. Always support your use of essential oils with a healthy lifestyle. 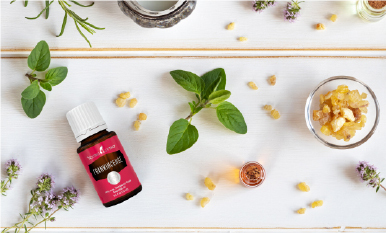 Drinking plenty of water, eating fresh foods, getting plenty of sleep, and participating in a variety of exercises will synergistically create balance in the body when using essential oils. English Model: The focus is on using a small amount of essential oil diluted with carrier oil for massage and relaxation techniques. French Model: This model uses undiluted oils for topical application, as well as internally with cooking, in tea, in a gel capsule, or added to agave nectar, yacon, honey, or olive oil. German Model: The primary use for this model is aromatherapy or diffusion. This method supports balanced emotions. Be aware that certain aromatherapy information may be referring to only one of these models and may not support the benefits of the others, thus creating confusion in application methods. It is best to communicate any concerns with someone who is experienced in all three models. Stay tuned next week for a few unique ways to use essential oils.